Join and seal light- to medium-weight materials using hot-melt glue sticks. Apply them with a compatible hot-melt glue gun, which melts the sticks so the glue spreads onto the materials to fill gaps and form a bond that sets in a minute or less. 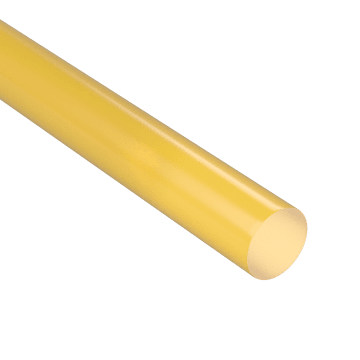 Also called thermoplastic adhesives, hot-melt glue sticks can be used on porous and nonporous materials, including fabrics, foam, cardboard, plastics, and metals. Use low-temperature hot-melt glue sticks to reduce the risk of burning or damaging delicate or heat-sensitive materials when gluing them together. 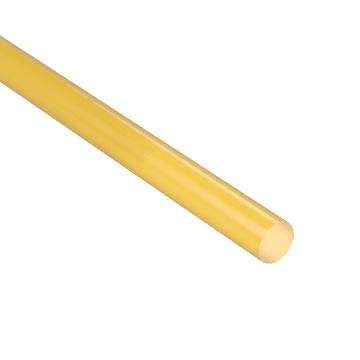 These hot-melt glue sticks have a low melting point and emit less heat than high-temperature hot-melt glue sticks. Ideal for gluing foams, fabrics, lightweight woods, and packaging materials such as envelopes and kraft paper. 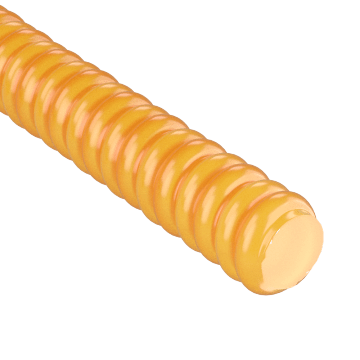 Bond metal, wood, corrugated boxes, and other heat-resistant materials with these high-temperature hot-melt glue sticks. They are often used in industrial packaging applications and can also serve as quick-setting potting and encapsulating compounds to secure wires in electronics applications. Switch between high- and low-temperature applications without changing glues. 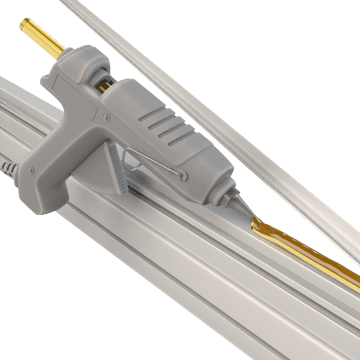 These multipurpose hot-melt glue sticks can be applied using the low- or high-temperature settings on a dual-temperature or adjustable-heat hot-melt glue gun, making them well suited for applications where you're gluing a range of materials.